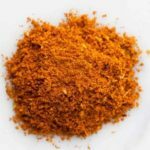 How to make a tandoori masala spice blend: Tandoori Masala is an important blend of spices used in Indian cooking. 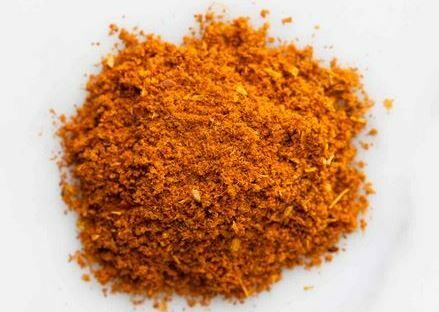 It is used as a marinade that will make a dish more aromatic and full of flavor. 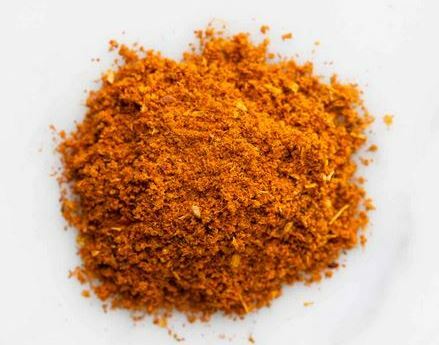 The most popular dishes for using tandoori masala spice will be tikka, tandoori, tandoor maslasa and tikka masala. These dishes are Punjabi in origin. Did you know that Chicken tikka masala has been voted Britain’s favorite dish on numerous occasions. 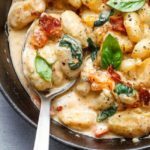 I have cooked chicken tikka masala for members of my Italian family and they loved it! When we begin posting our Indian curry recipes, I hope you are encouraged to have a go too. In a heavy frying pan over a low heat, gently roast the cumin seeds, coriander seeds, cloves and cinnamon for 1 minute, shaking occasionally to prevent burning. Allow to cool before grinding with a coffee grinder or pestle and mortar. Masala prepared in this manner, will remain fresh for up to 6 weeks.